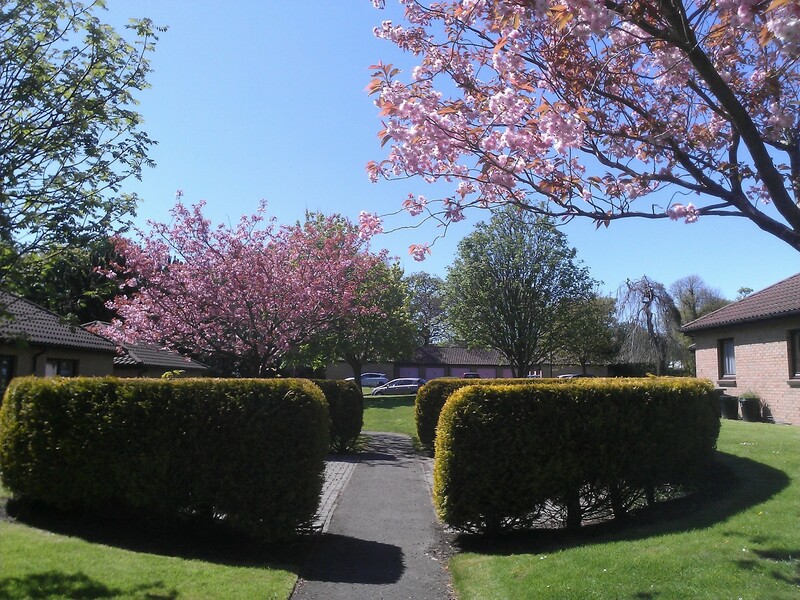 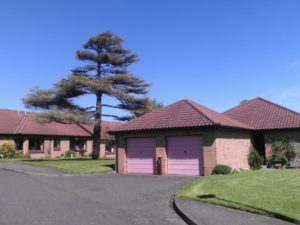 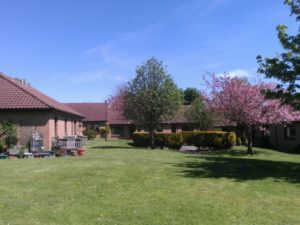 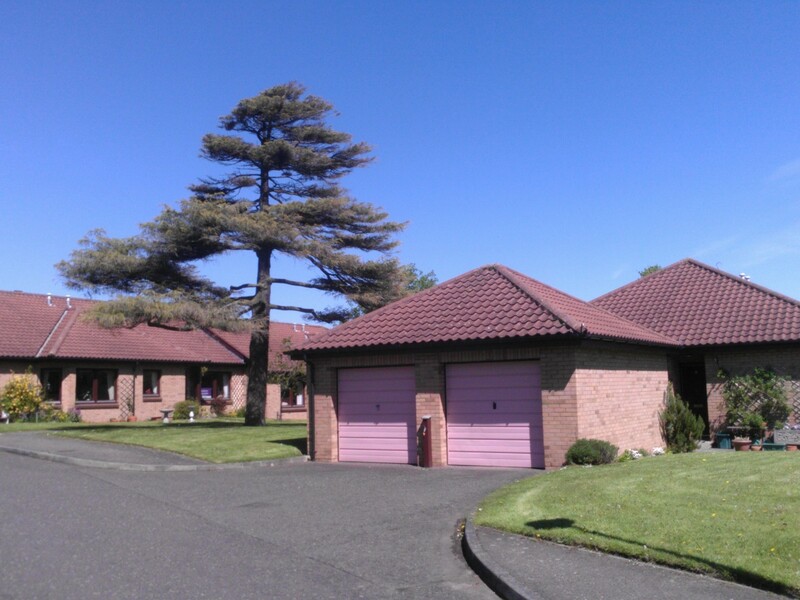 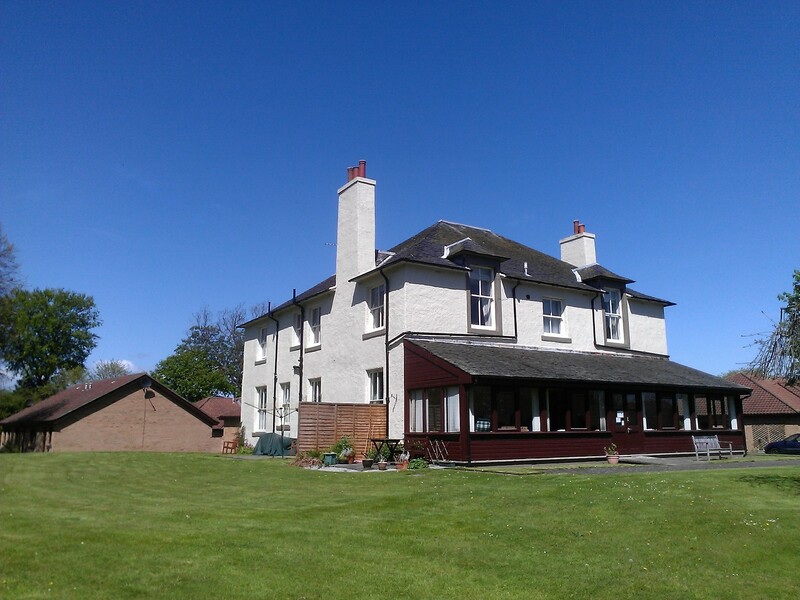 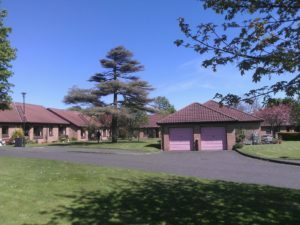 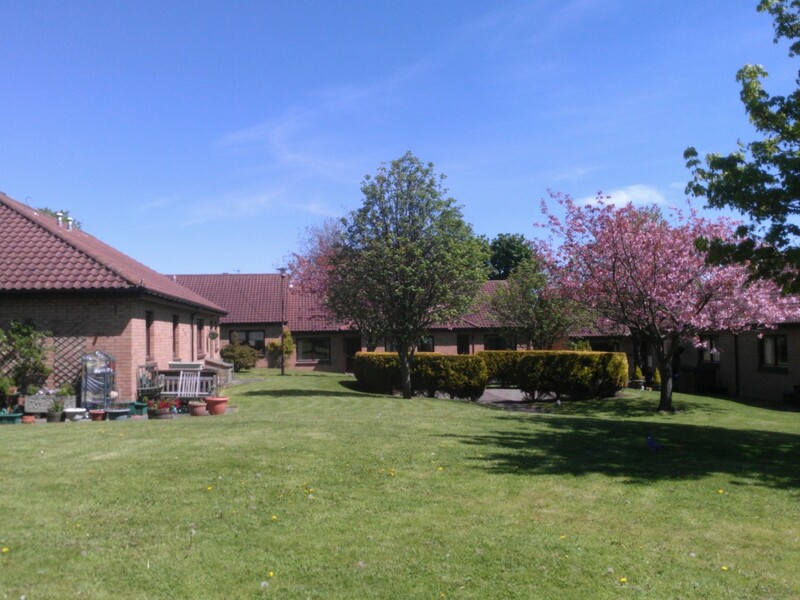 Muirfield House is a sheltered housing development privately owned by its residents with a factoring service provided by Hanover. Located just off the main street in the town centre, its ideally situated to take advantage of the world famous golf clubs the town boasts, and is within a short walk of a range of essential shopping facilities and a regular bus service into Edinburgh city centre (journey time approximately 1 hour). 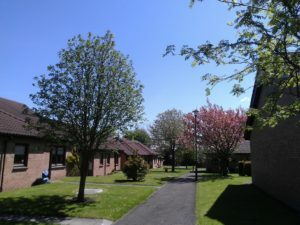 The development is made up of 35 one, two and three bedroomed flats and cottages and a resident Sheltered Housing Manager is available five days a week to look after the day-to-day management of the development and to help out in an emergency.